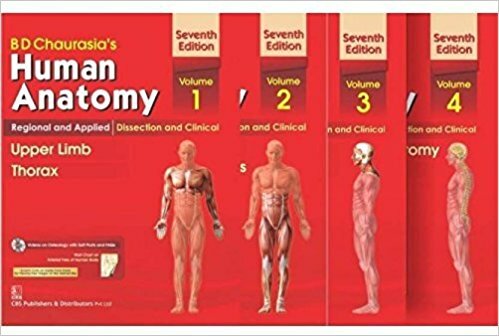 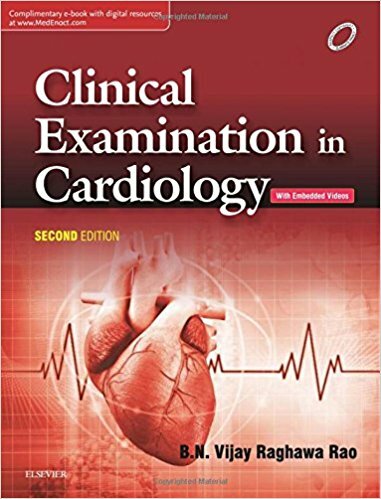 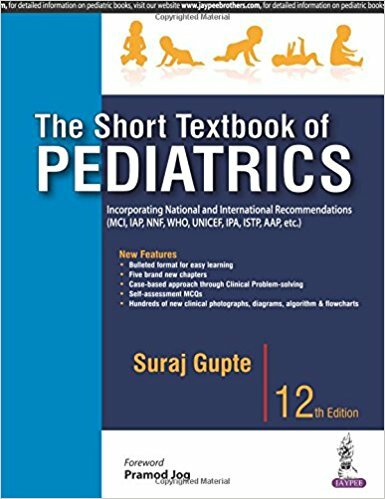 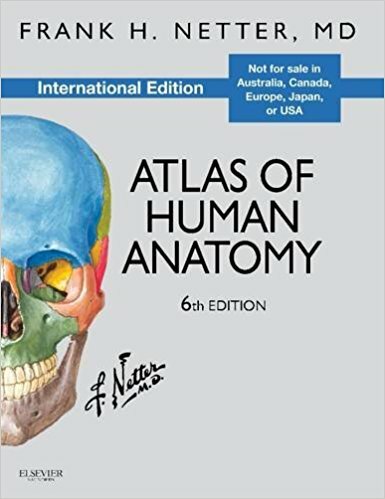 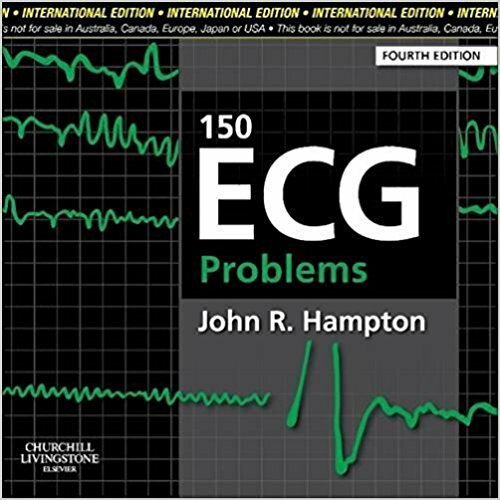 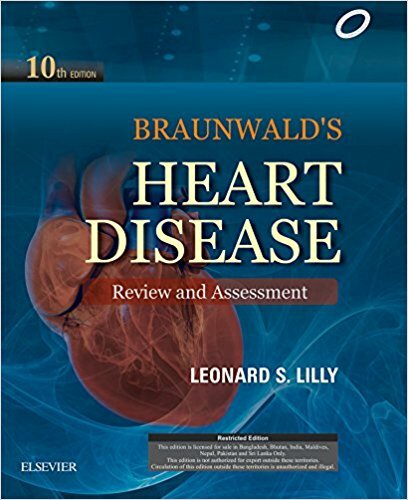 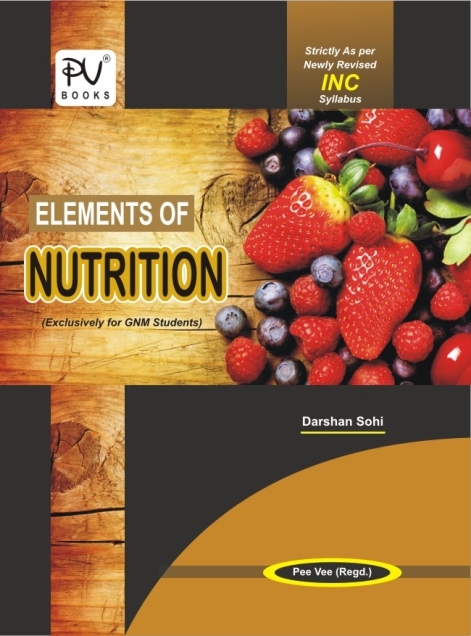 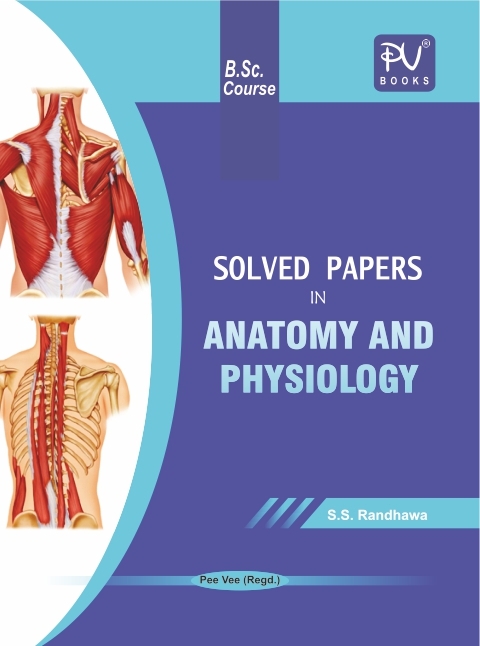 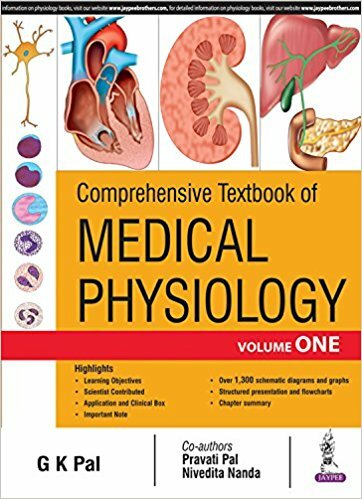 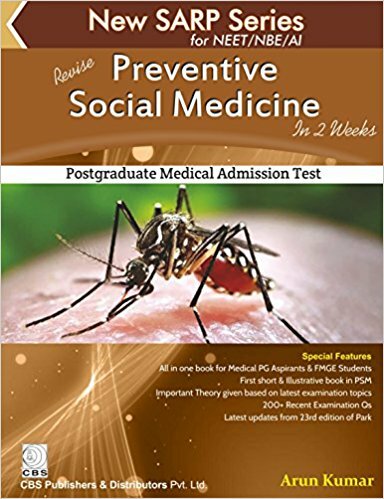 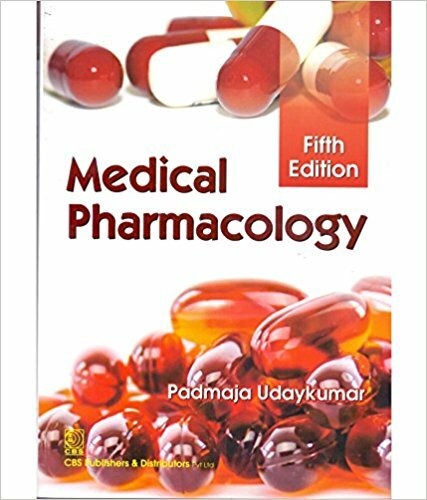 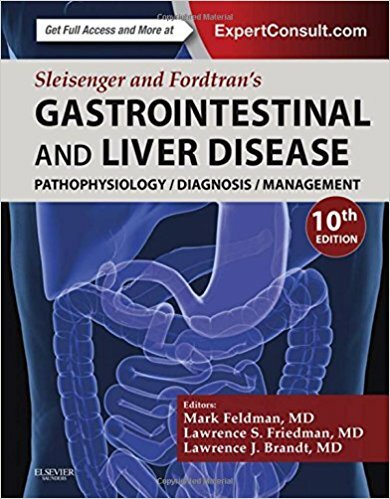 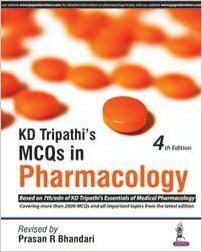 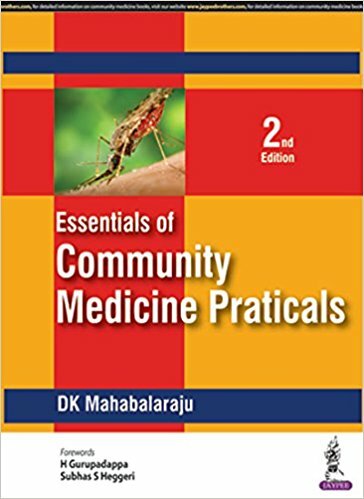 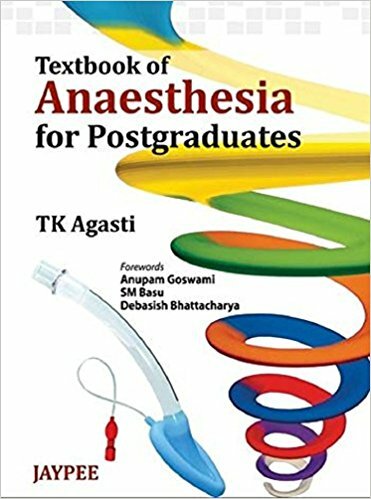 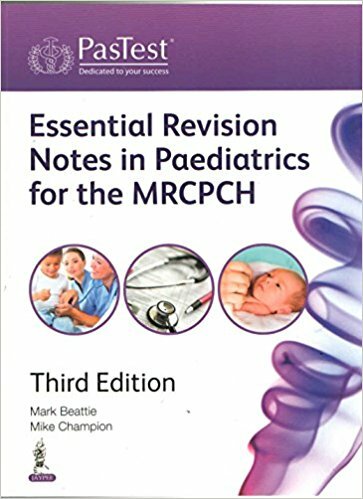 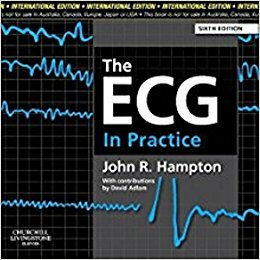 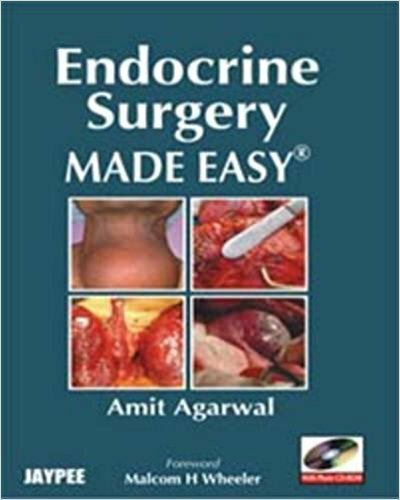 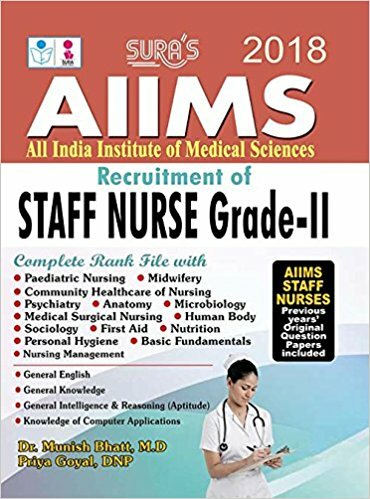 Buy online Nursing books- Books for B Sc/ M Sc Nursing. 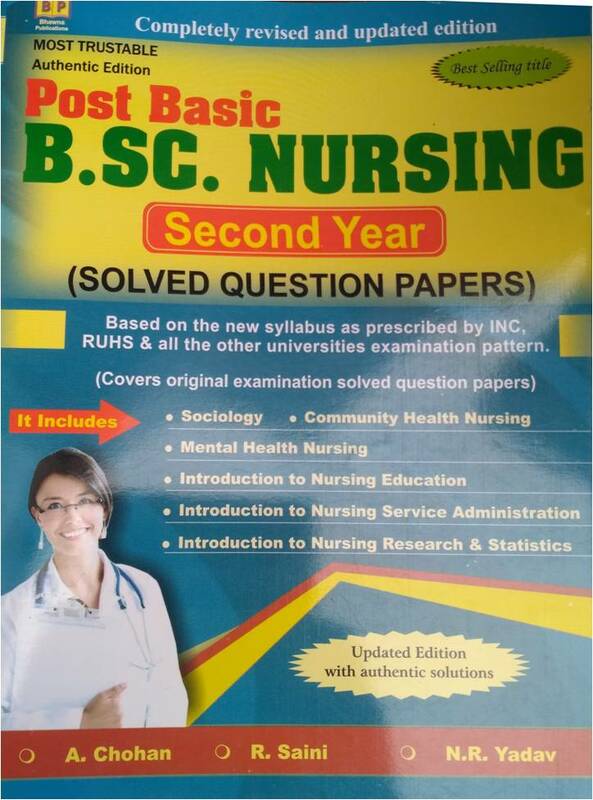 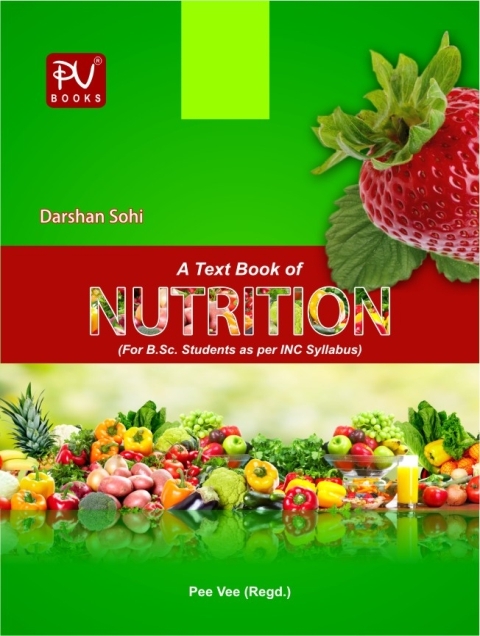 The Nursing books- Books for BSC/ MSC Nursing etc according to the syllabus prescribed by the Indian Nursing Council (INC) are available online at best price. 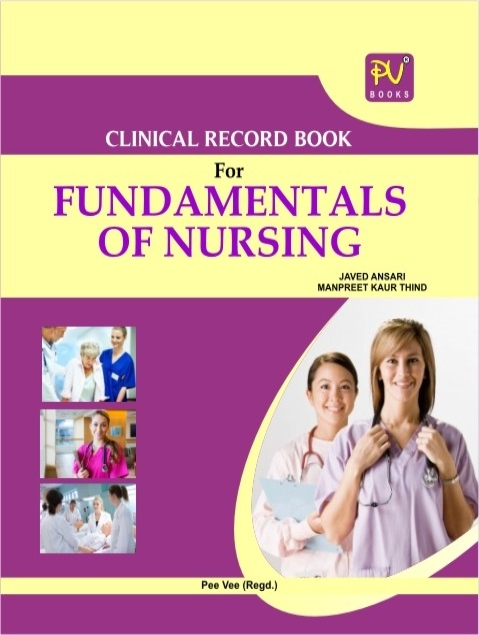 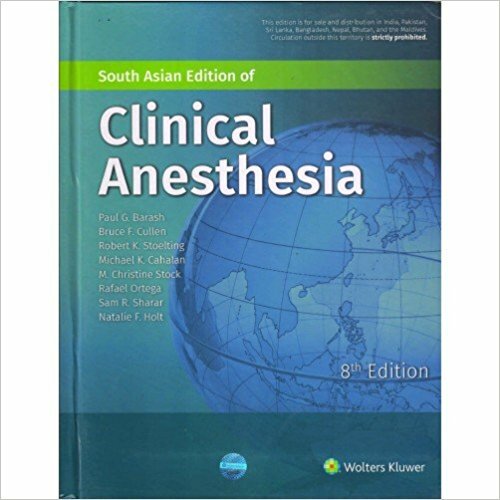 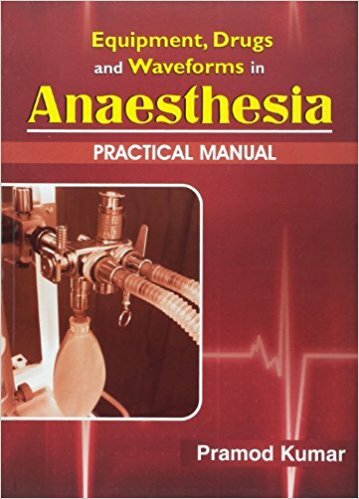 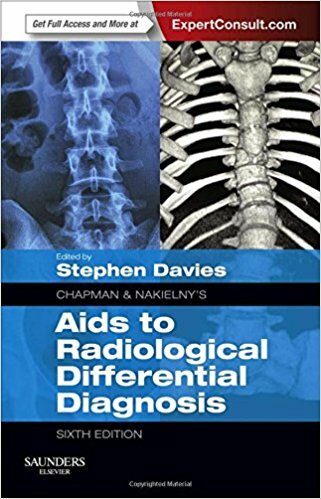 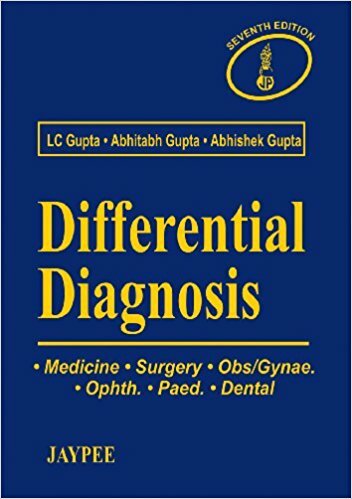 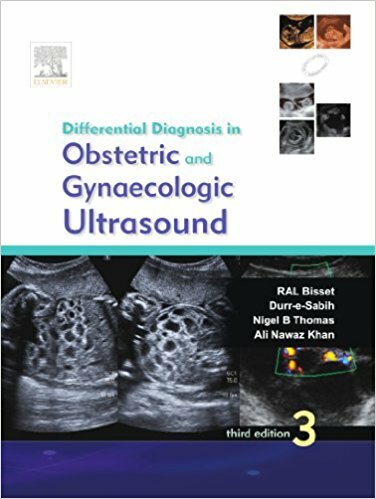 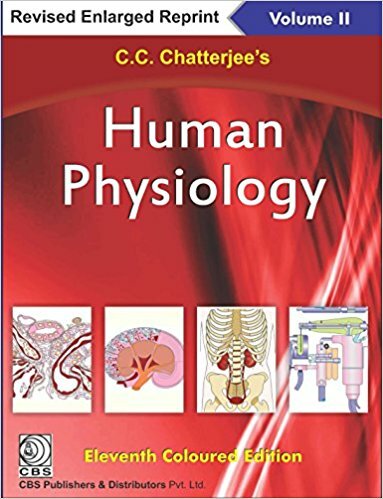 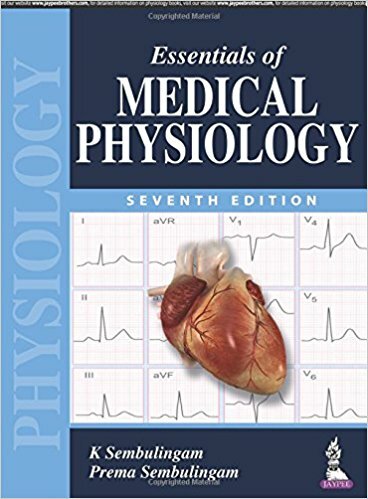 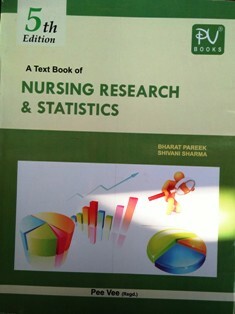 We offer best discount on BSC Nursing books. 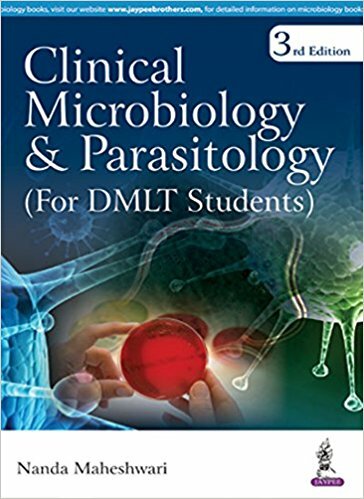 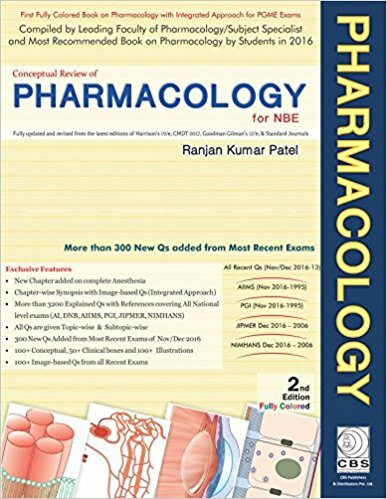 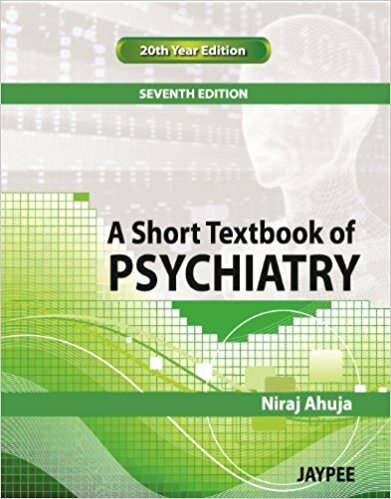 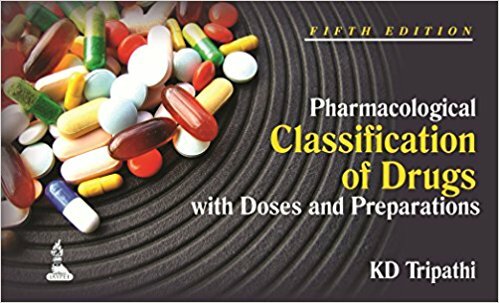 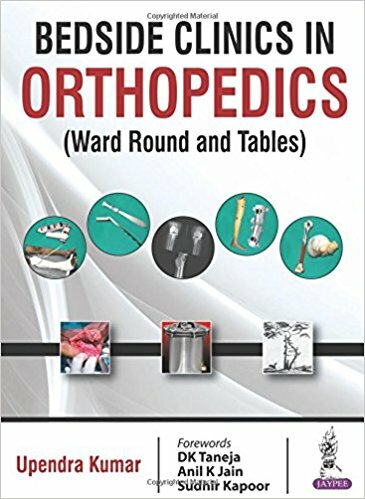 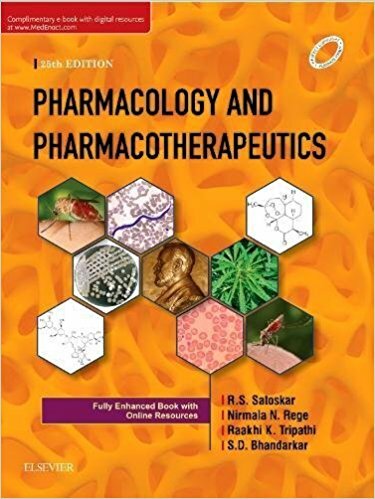 Buy the BSC Nursing books of best publications like- PV Books, Vikas Publishing, Jaypee, Kumar Publishing House etc online.